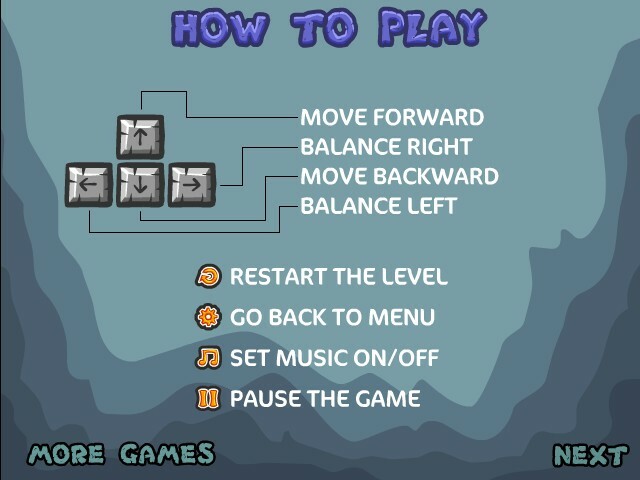 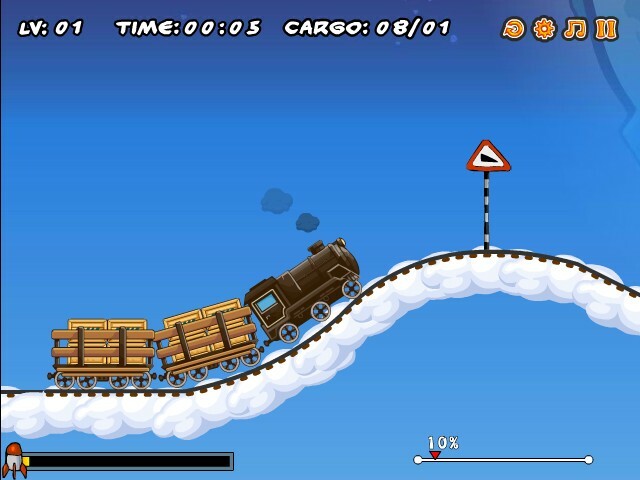 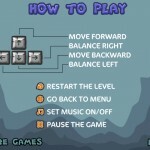 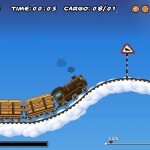 Delivery Driving Truck Sillybull Click to find more games like this. 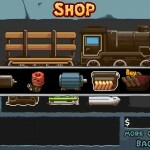 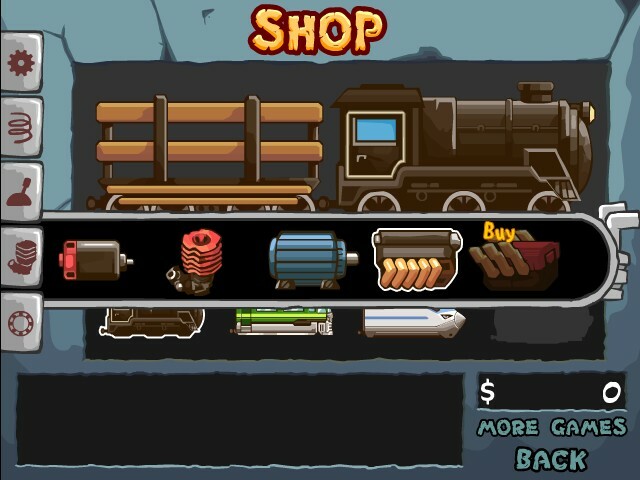 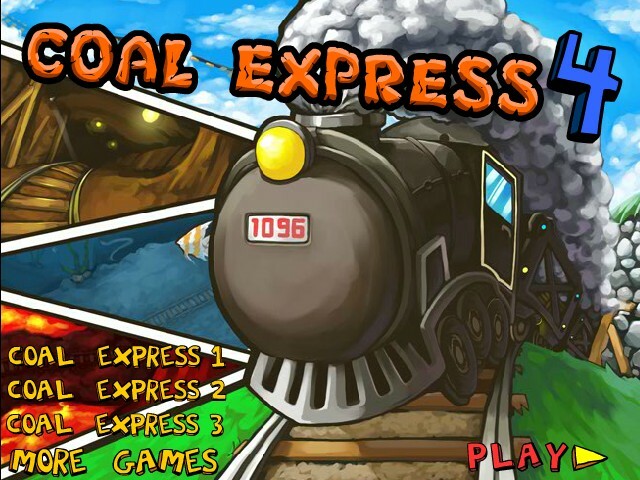 Coal Express 4 is back in this time with more features like shop to upgrade the trains with speed , acceleration, and balance to help you complete the levels as you go through them. 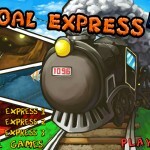 also there are different island s to unblock and some wicked trains too unblock, so jump on board this coal express and enjoy the adventure.